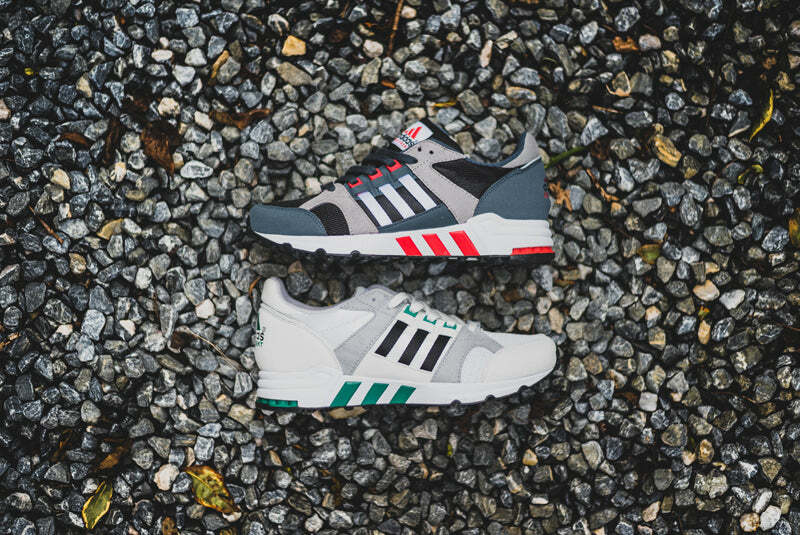 Last year saw a resurgence of Adidas iconic Equipment series with the tail end of the year seeing a high profile collaboration with G.O.O.D. 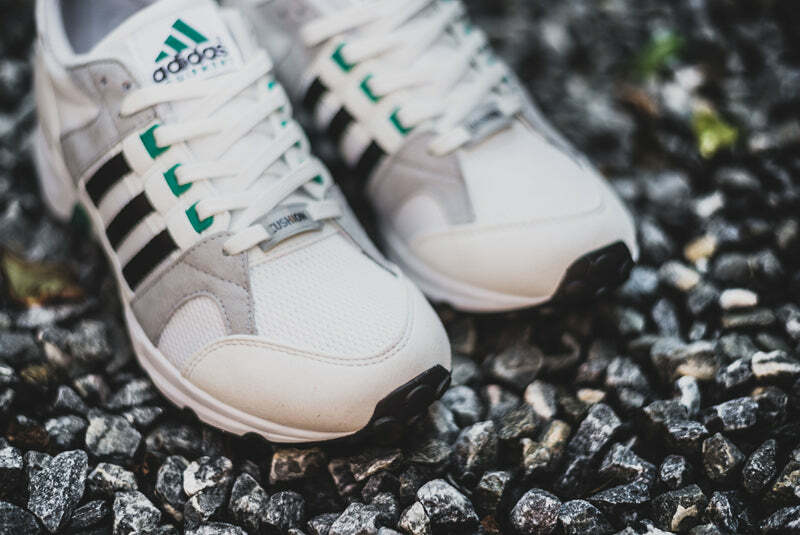 Music presidente Pusha T on the EQT Guidance. 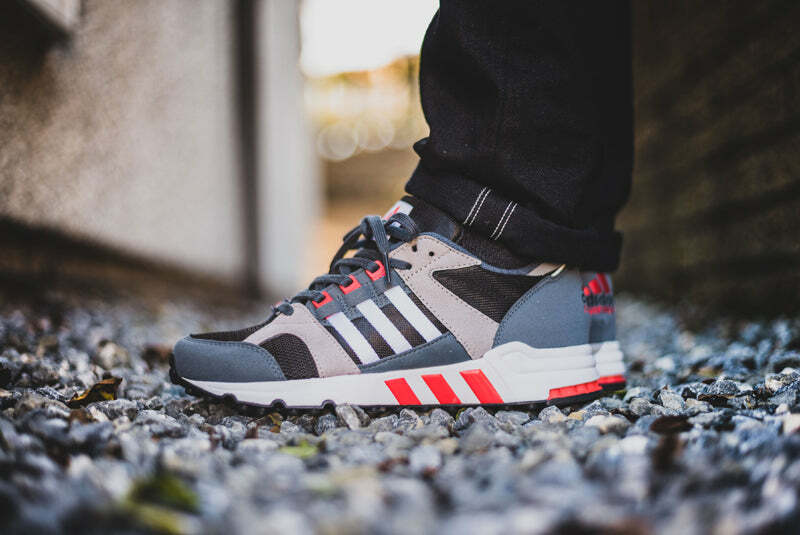 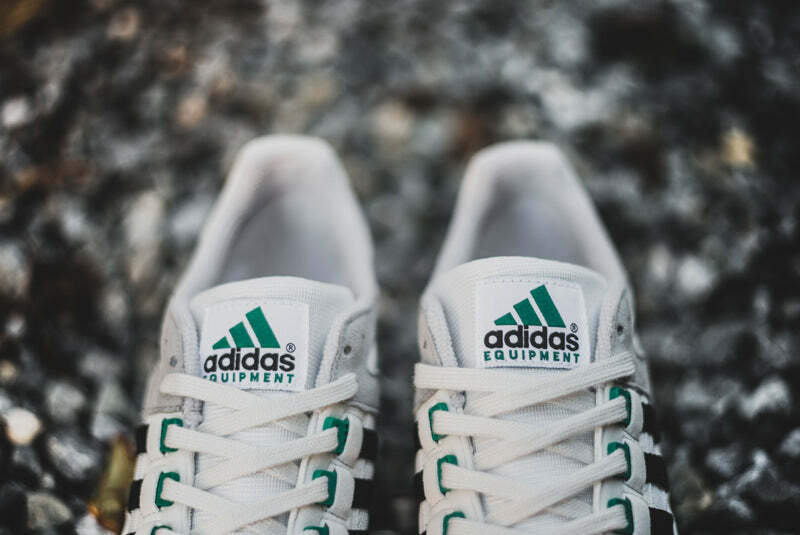 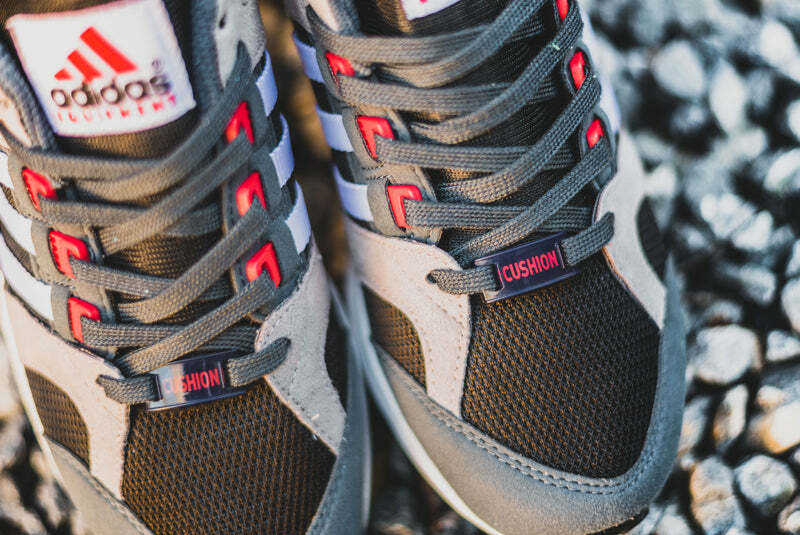 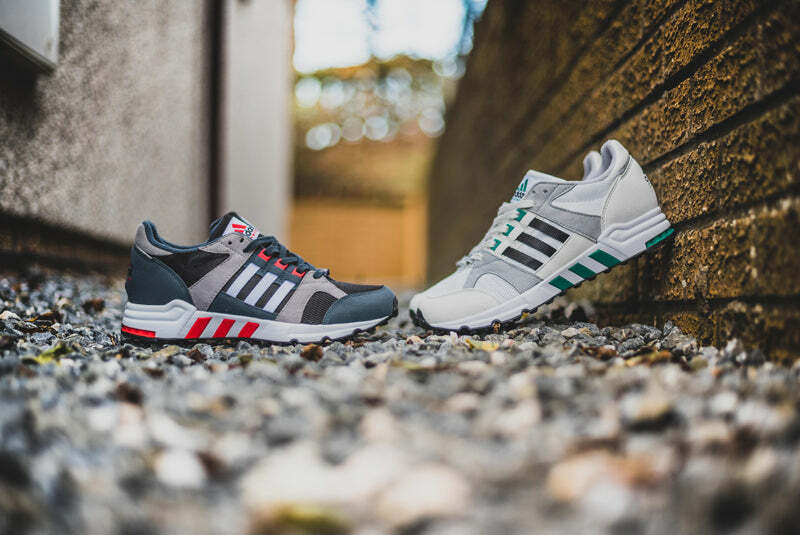 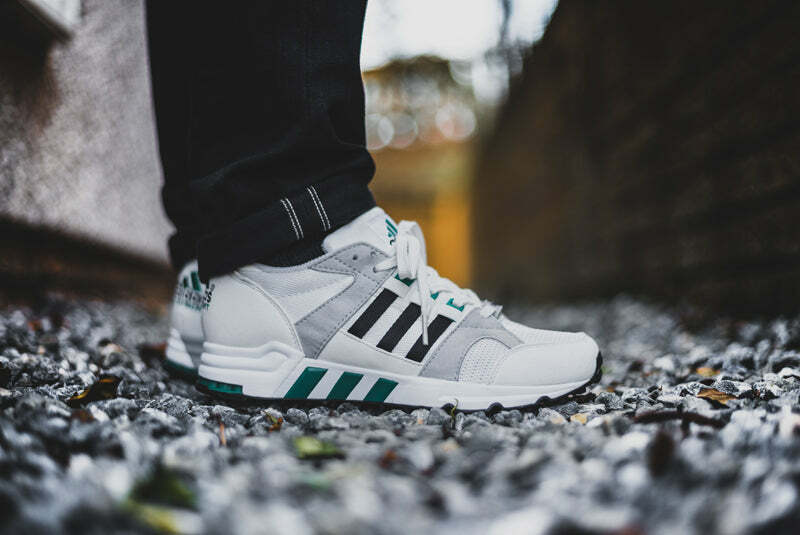 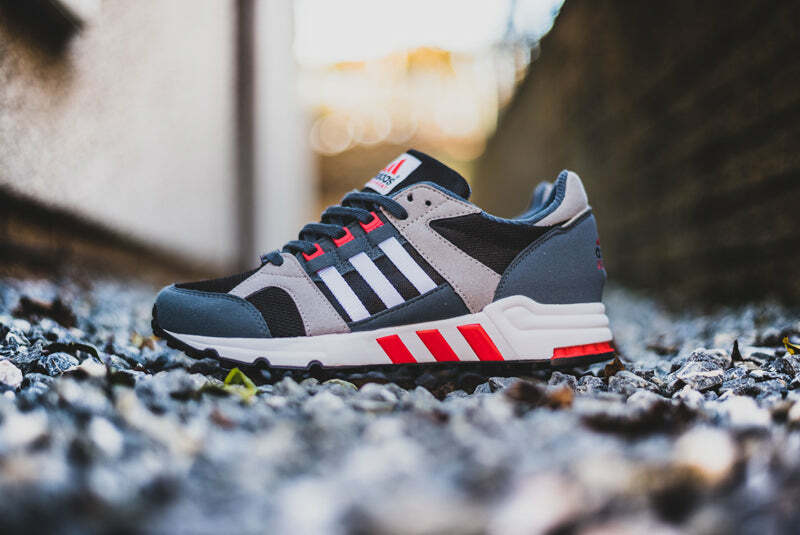 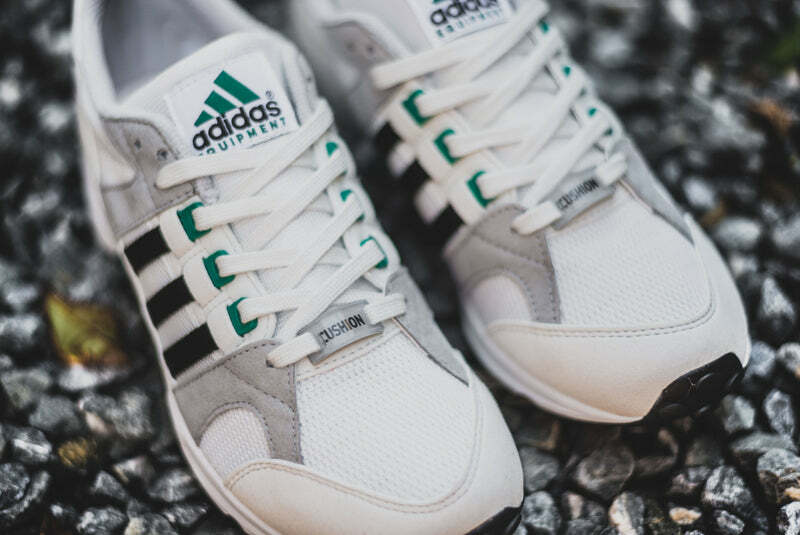 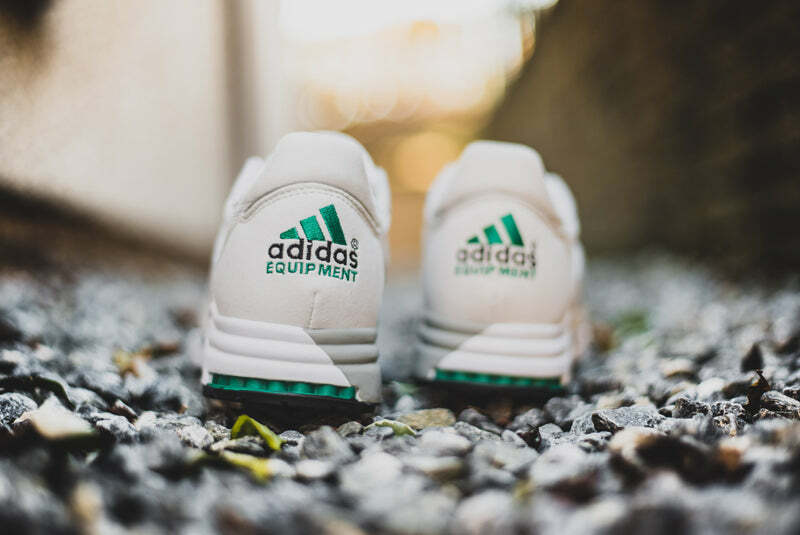 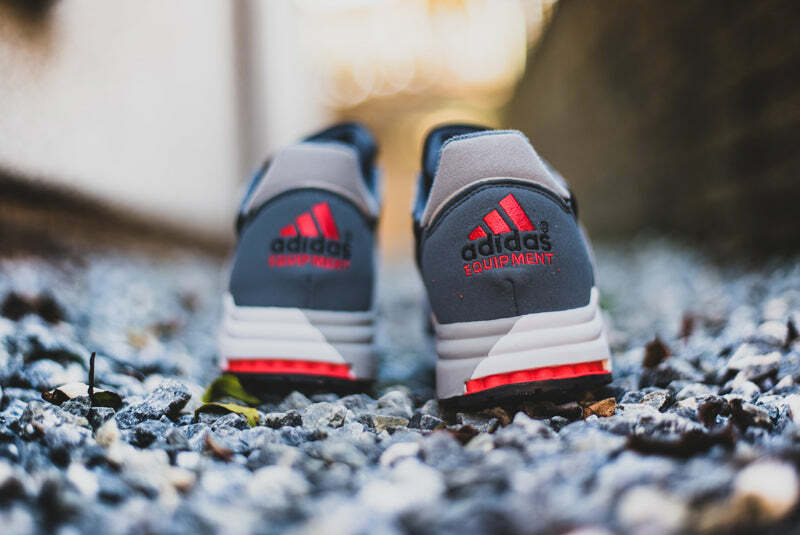 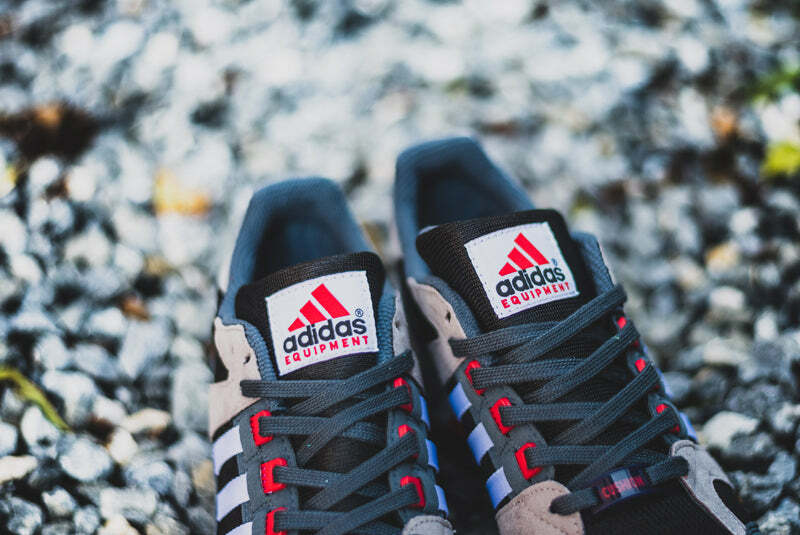 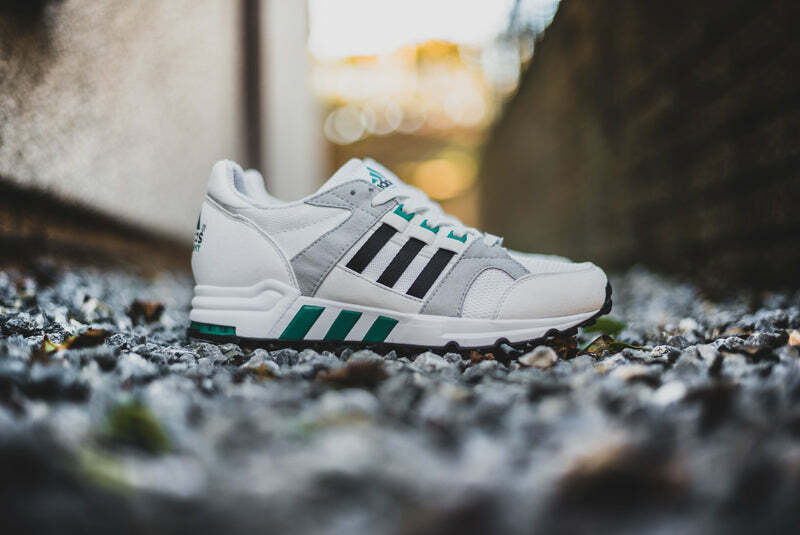 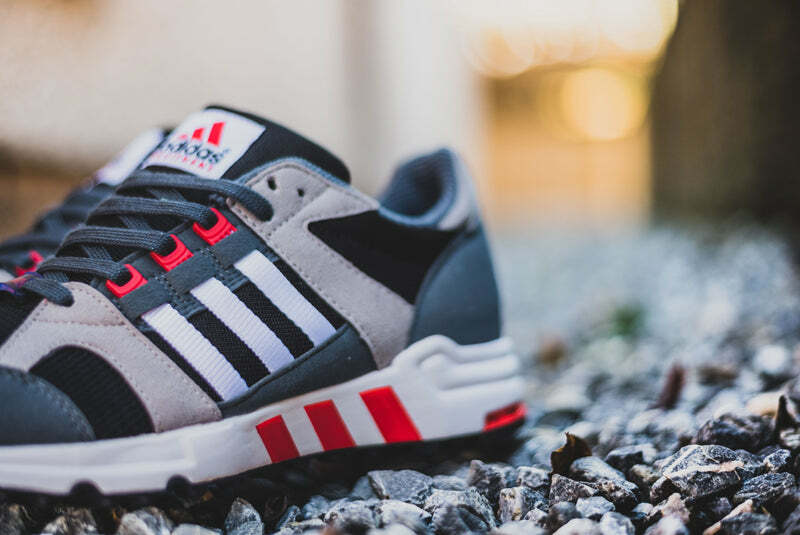 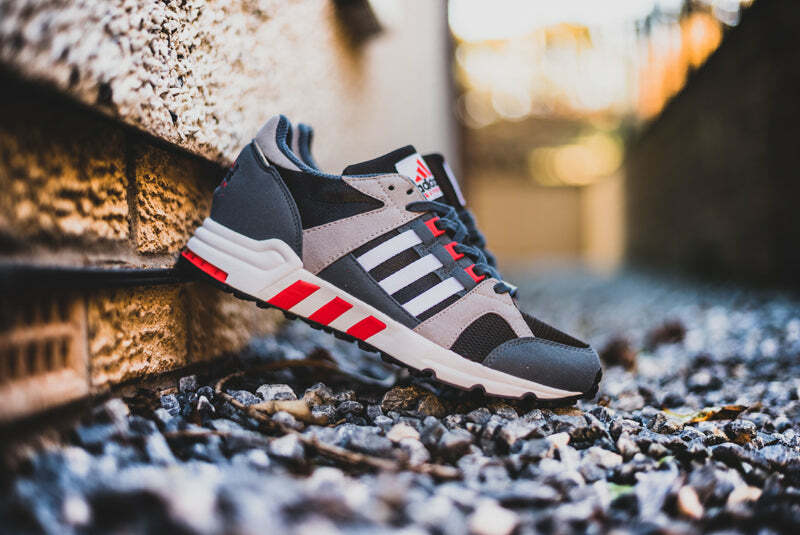 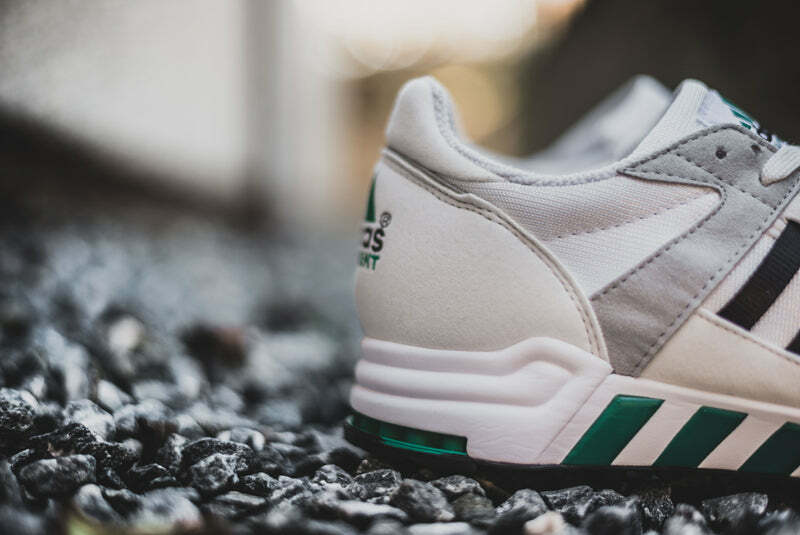 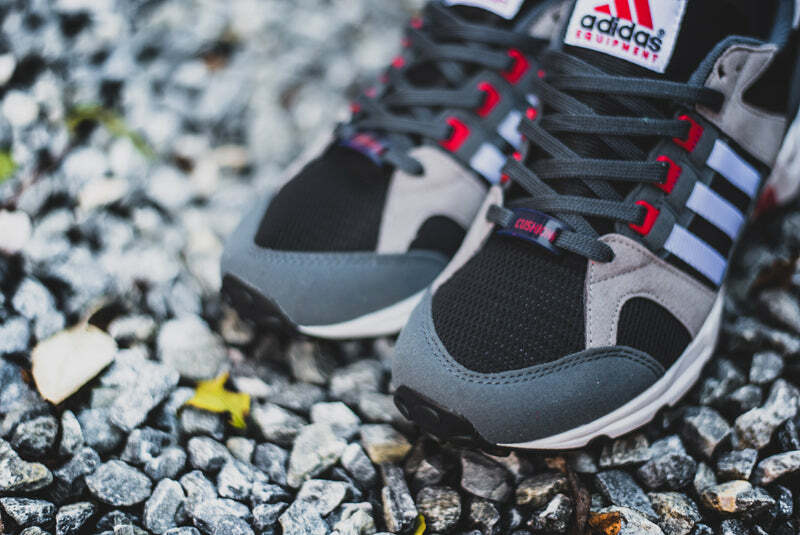 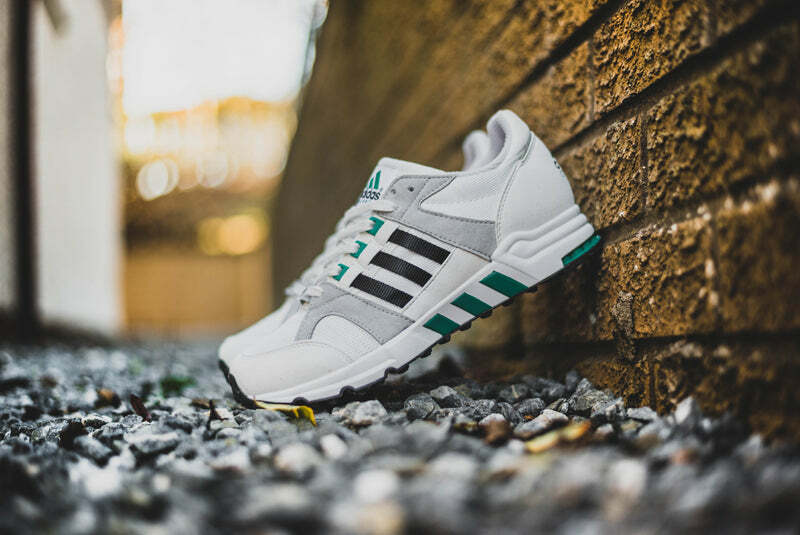 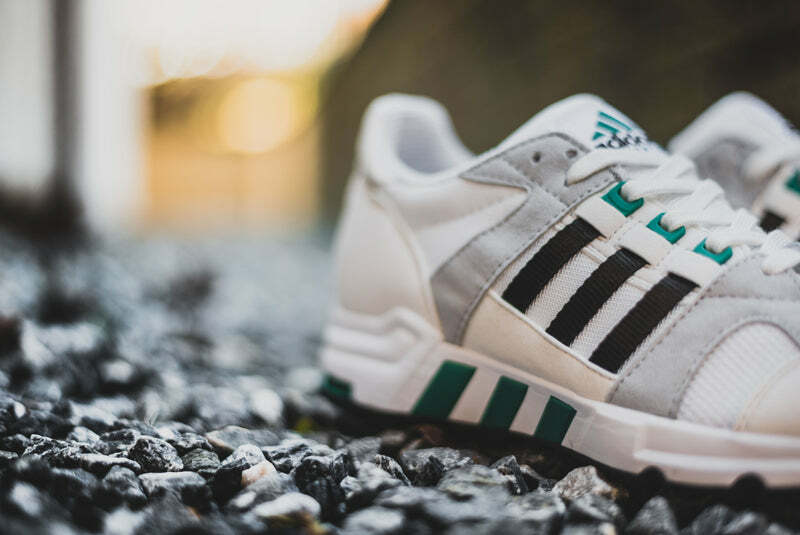 This year sees the Adidas Equipment Running Cushion 93 getting an re-issue in two OG inspired colourways. 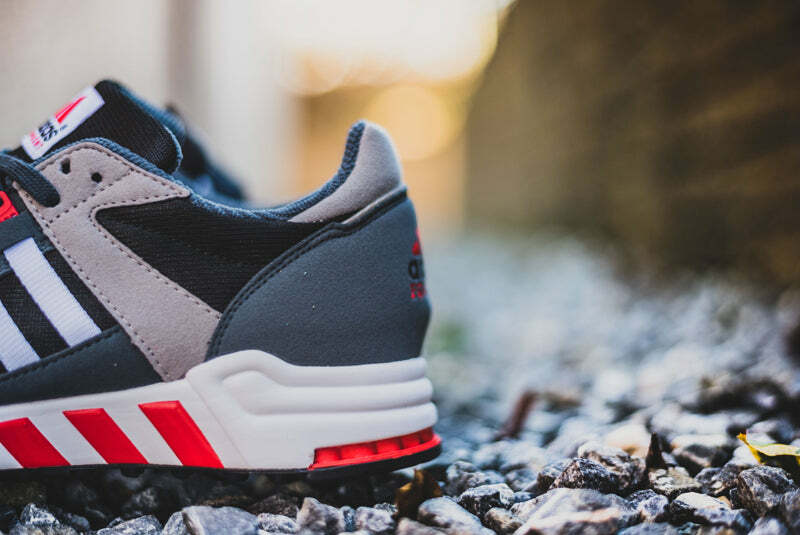 Featuring a rich combination of sports mesh, suede, and leather these look as fresh today as they did back in the 90’s.